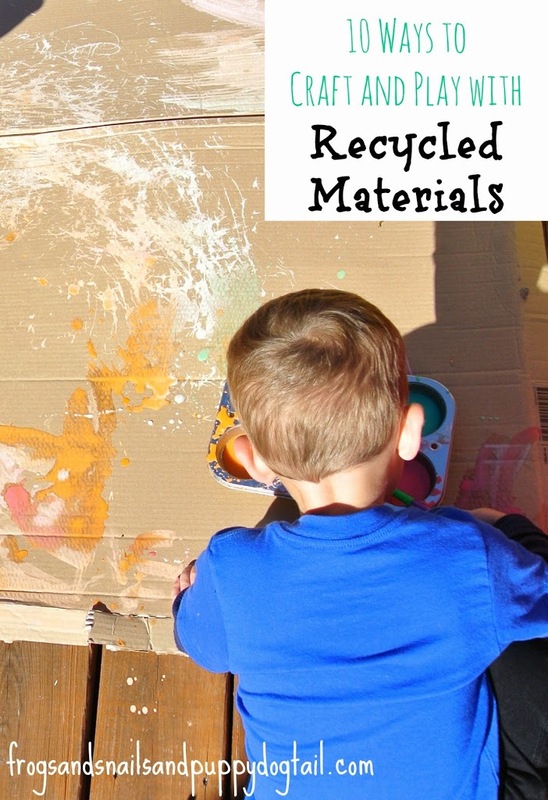 This month ATK series brings you a fun series on ways to use recycled materials in play activities and crafts. This month’s participants are Sugar Aunts, Mamas Like Me, Crayon Box Chronicles, House of Burke, Fun A Day, and us, FSPDT. Each of us have some fun ideas to share with you today. For me, I put together a collection of our archived posts to share with you today. 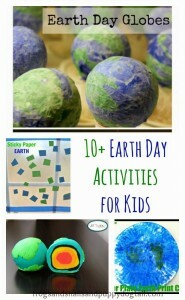 Here in this post is over 10 ways to craft and play with recycled materials. 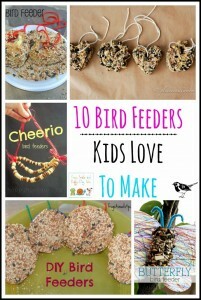 Be sure to stop by each one to see all the amazing ideas they have to share!! I just love those cardboard cities and learning play mats!